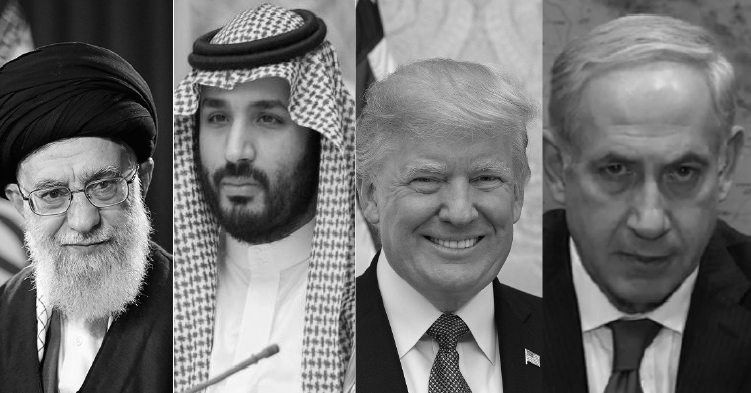 Altamar’s 9th episode takes a deeper look at the Iran nuclear deal, and the potential consequences of decertifying Iran’s compliance in the midst of extremely heightened tensions in the Middle East. Peter and Muni are joined by Jake Sullivan, former Deputy Advisor to President Obama and one of the architects of the nuclear deal. Jake led secret talks with Iranian counterparts in 2013, through which the two sides agreed upon the framework of what would eventually become the Iran deal. By refusing to certify Iran’s compliance, though the IAEA has repeatedly confirmed Tehran is holding up its end of the deal, Trump puts us on dangerous ground. “Even though I don’t think, today, Trump is planning to walk away from the Iran deal, he’s putting the agreement on a very uncertain path that could end up leading to its collapse,” Jake warns. In classic Trumpian fashion, the issue has been thrown to Congress to work out. What steps US legislators take next will decide just how much damage is done. Muni highlights that tanking the deal wouldn’t just have nuclear implications in Iran; it would put us in direct conflict with our European allies. “Renegotiation is not an option for the EU. This was a UNSC resolution that very much has the backing of the international community,” she notes. Peter admits that there are certainly valid concerns over Iran’s actions, with harassment of tankers in the Straits of Hormuz, support for Assad and Hezbollah, and human rights violations just a few in a long list of malfeasances. “But there are lots of other fora where we can deal with Iran’s bad behavior,” he says.